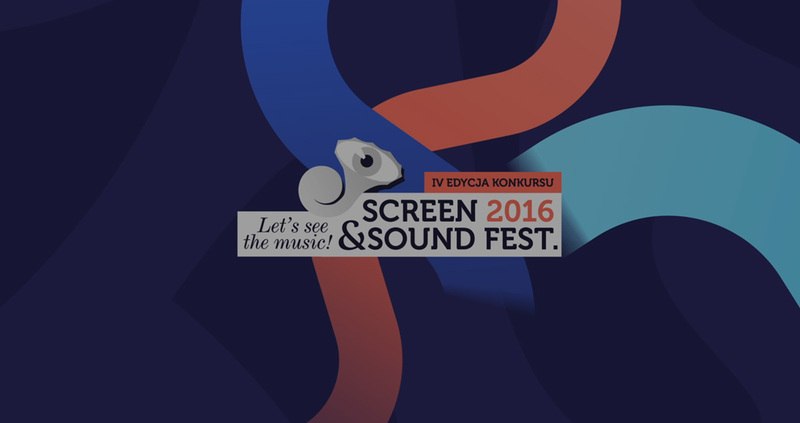 Art Festival Screen & Sound Fest. 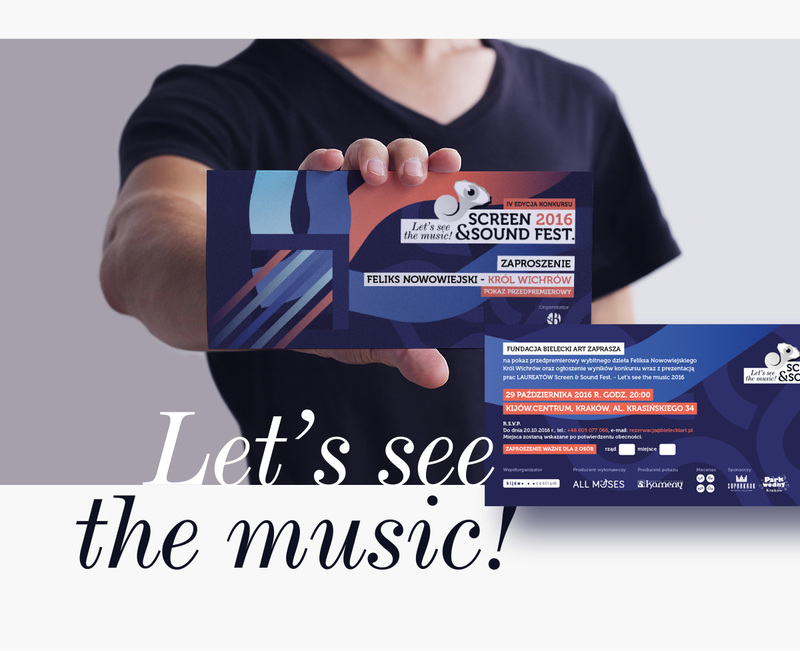 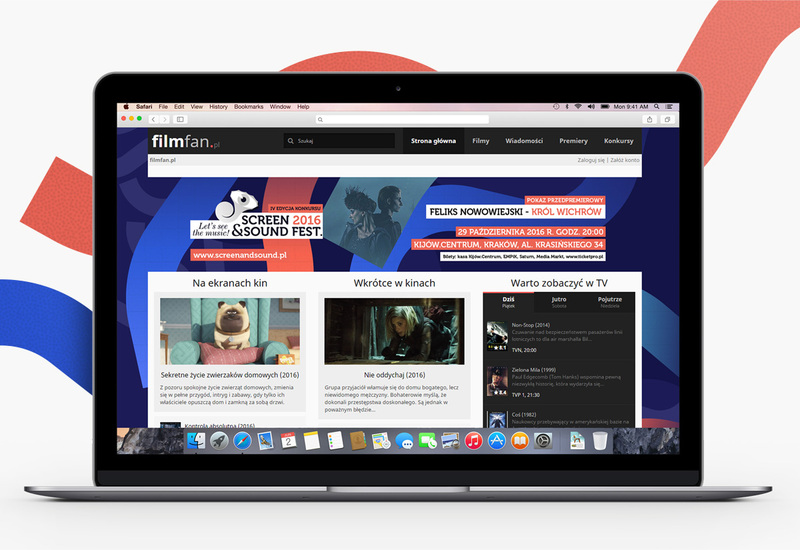 Let’s See The Music, organised by the Bielecki Foundation, is an international project, an open competition for video visualization of musical works by important Polish composers. 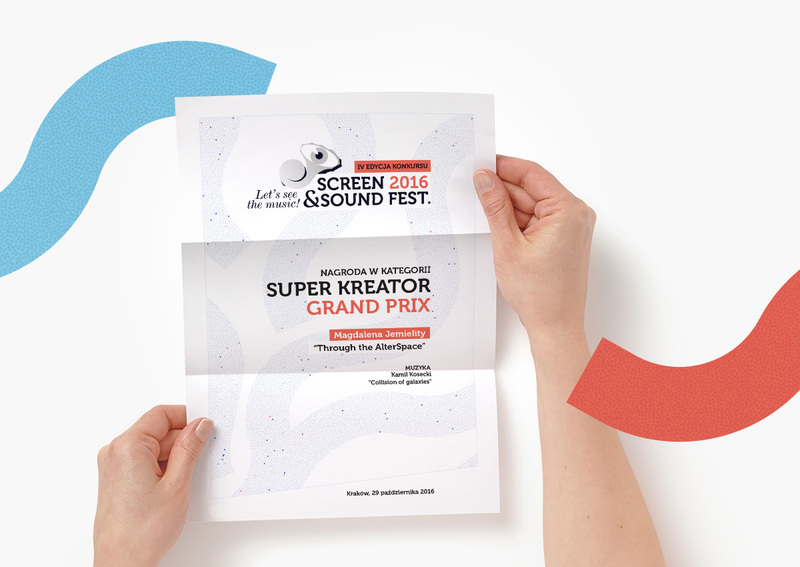 The project creates a platform for integrating visual imagery of artists with the world of symphonic music. 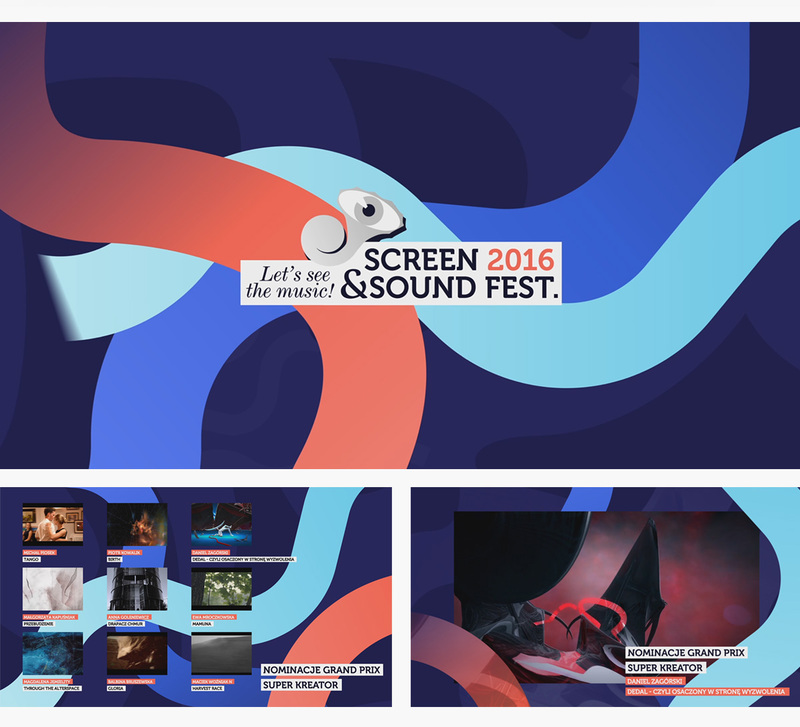 Once again we had the pleasure of working on the comprehensive visual identity of the Screen & Sound festival. 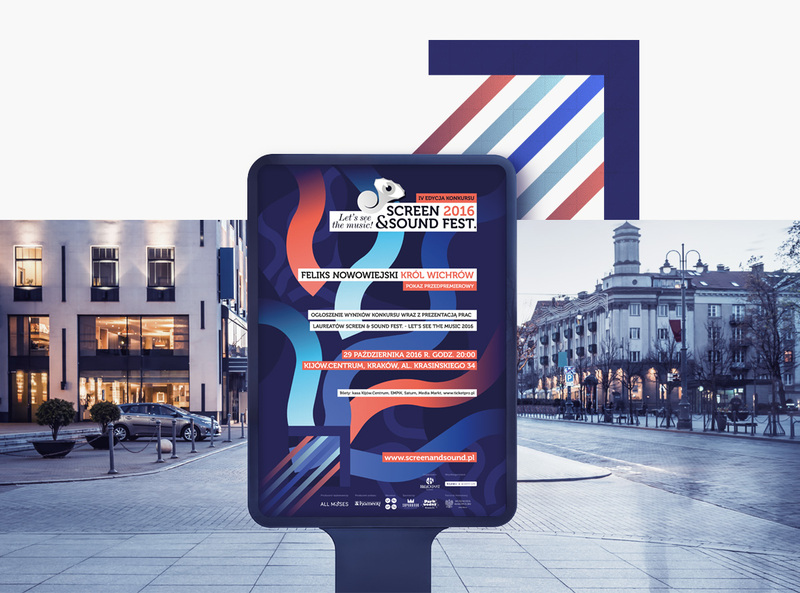 We have created the entire visual concept and we were responsible for the production of advertising materials for online as well as traditional media. 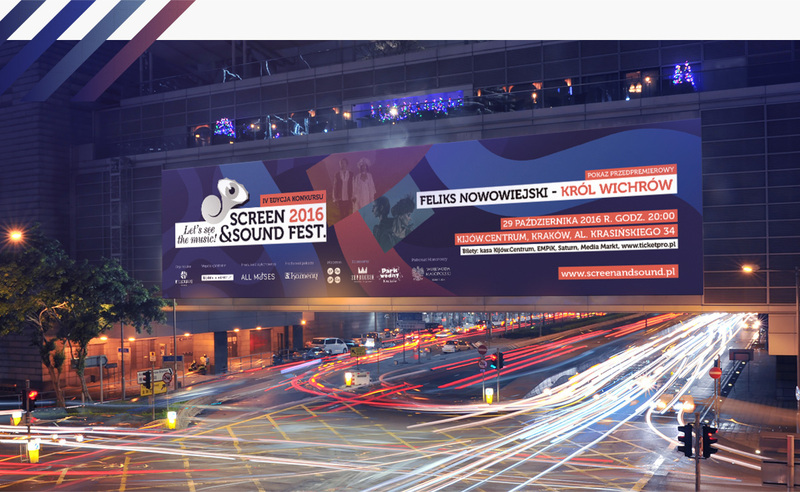 It is always a great challenge to prepare a multimedia background for a live event. 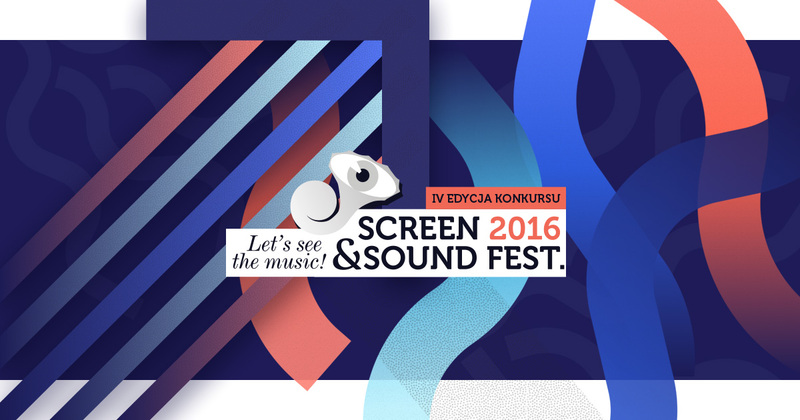 We created a series of audio-visuals which were displayed on the “big screen” of the Krakow cinema Kiev during the ceremonial closing gala of the 4th edition of the Screen & Sound Festival.